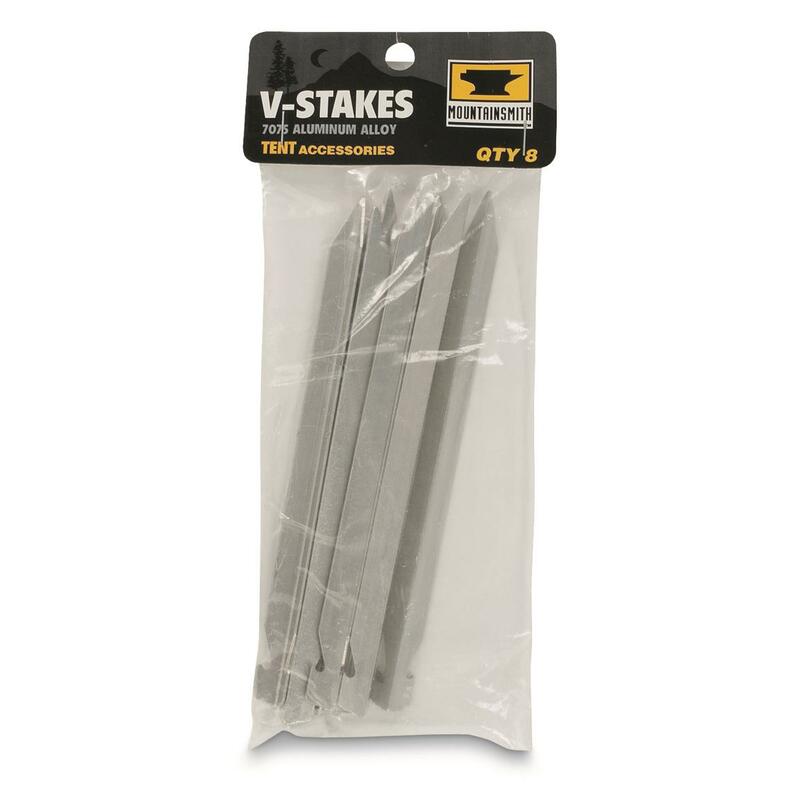 Replacement Stakes for nearly any tent or tarp. Each is 7" long, weighs 0.3 oz. 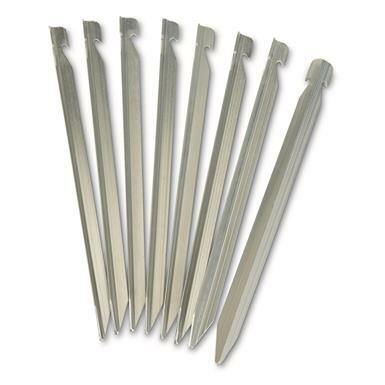 Equip your existing tent with additional stakes, or add additional guyout points using these Mountainsmith Tent Stakes. The user-friendly design works with nearly any tent or shelter. V-shaped, 7075 aluminum construction. Herculean strong to last long. Steel grip for tents, tarps and more. 5" l. x 4.5" w. x 5.5" h.
Keeps all your gear inflated, from air beds to pool toys!